Jim has been practising as a denturist in Windsor, Ontario since 1978. 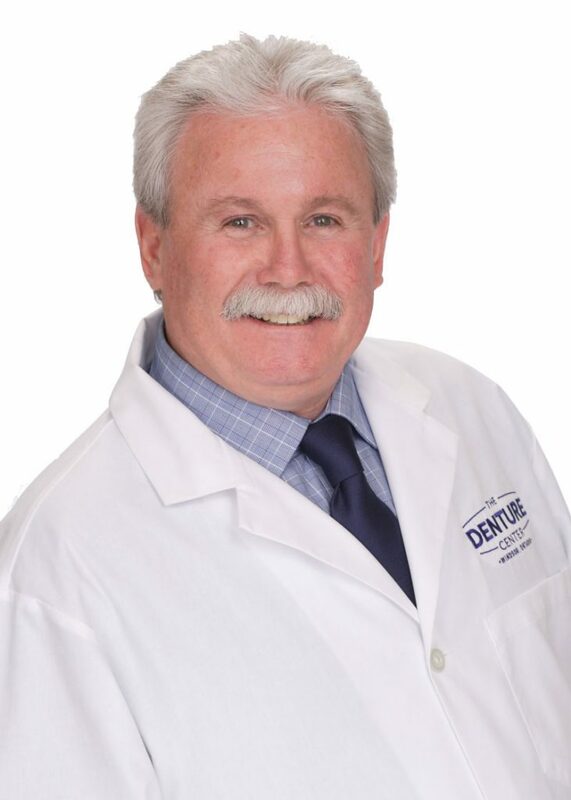 He was awarded membership as a fellow of the Canadian Academy of Denturists, which is an organization dedicated to staying current with denture technologies and techniques through continued education. Adam practised in Toronto before joining The Denture Center in 2015. Adam brings a wealth of knowledge and speaks fluent Italian. Adam looks forward to serving the local dental community! Eric Graduated from George Brown with Honours and was named Valedictorian of all health sciences in 2010. 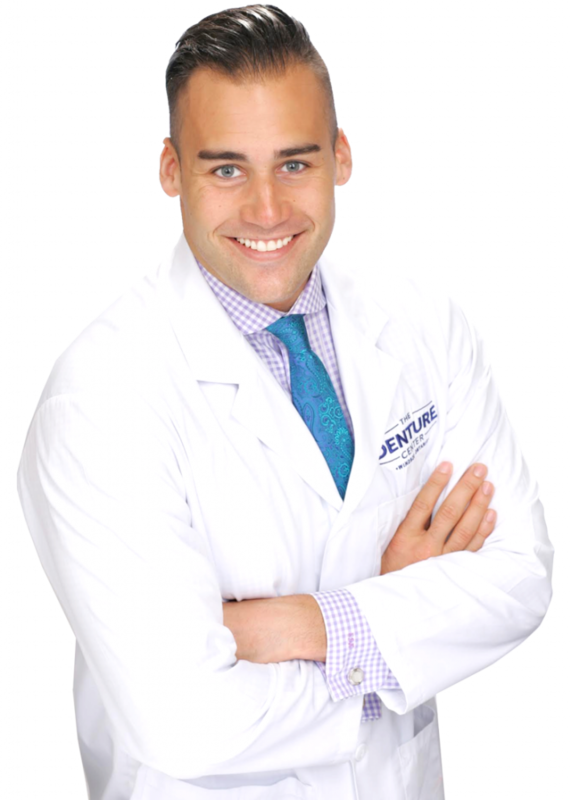 Eric Lectures extensively in North America as a key opinion leader for Ivoclar Vivadent (a world leader in dental materials) and Nobel Biocare, a dental implant manufacturer. 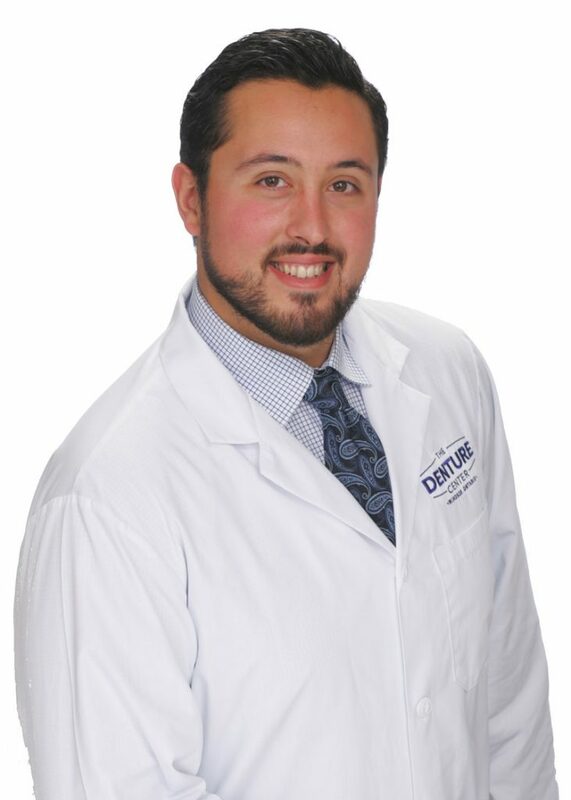 Eric strives to build great relationships within the dental community while giving each patient his best.